Frank Accardo is a founding member of the firm. 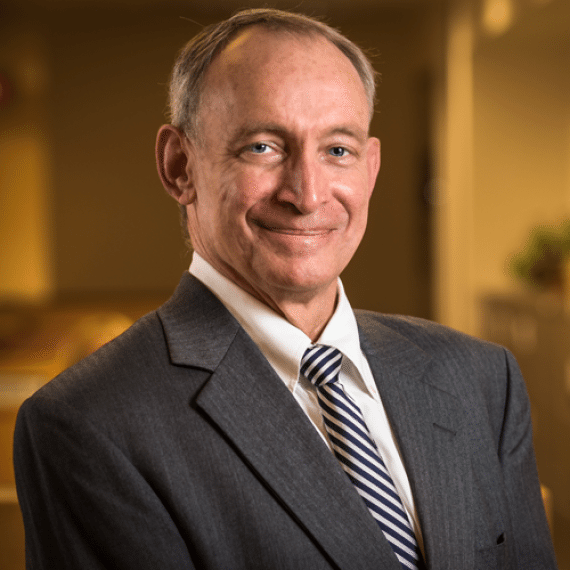 He has been engaged in trial and appellate product liability litigation for over 30 years. His primary practice responsibilities include serving as managing counsel for the defense of asbestos personal injury litigation pending nationwide. 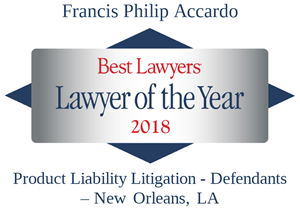 Mr. Accardo was a licensed engineer engaged in the design and construction of offshore oil and gas platforms before starting his legal career.